Hotel Fox is the new budget design hotel in Lucerne, which puts “you” in the center of the city of Lucerne. Hotel Fox gives you what you really need: free Wi-Fi, a bottle of complimentary mineral water and a simple check-in at a reasonable price. 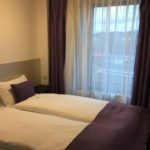 Hotel Fox offers nicely furnished and decorated en suite rooms. My name is Swen Schmidt and I am your host here in Lucerne. Do not hesitate to contact me or one of my employees. 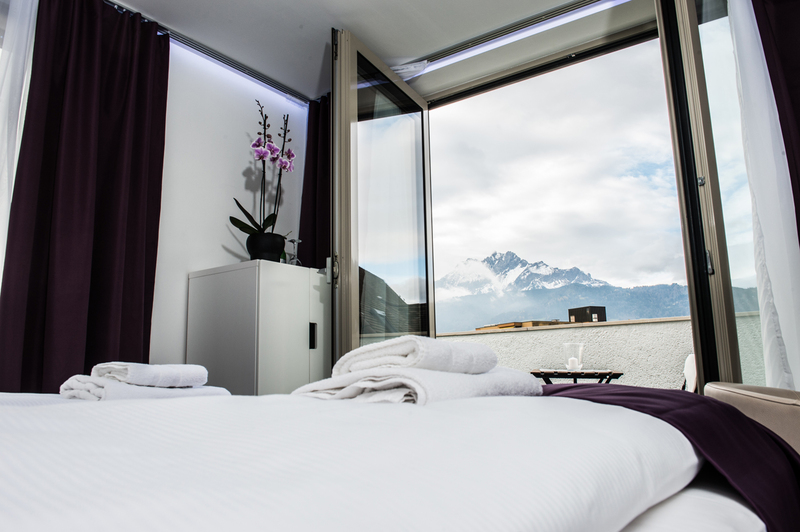 We are always striving to make your stay in Lucerne as pleasant as possible.